3 There are 2 products. 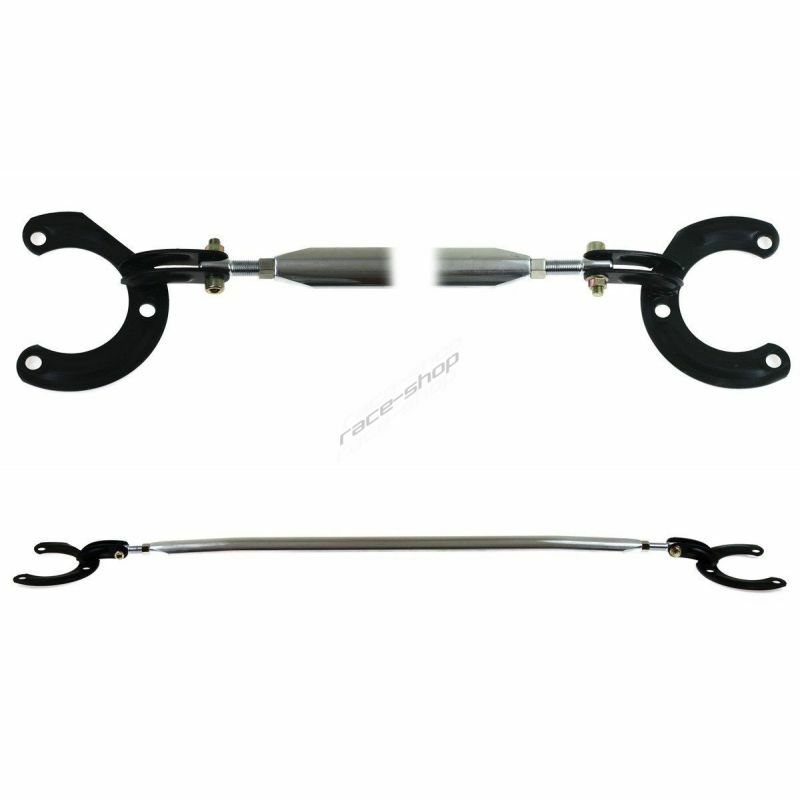 Steering wheel (hub) adapter for Ford Focus II/ Mazda 3. 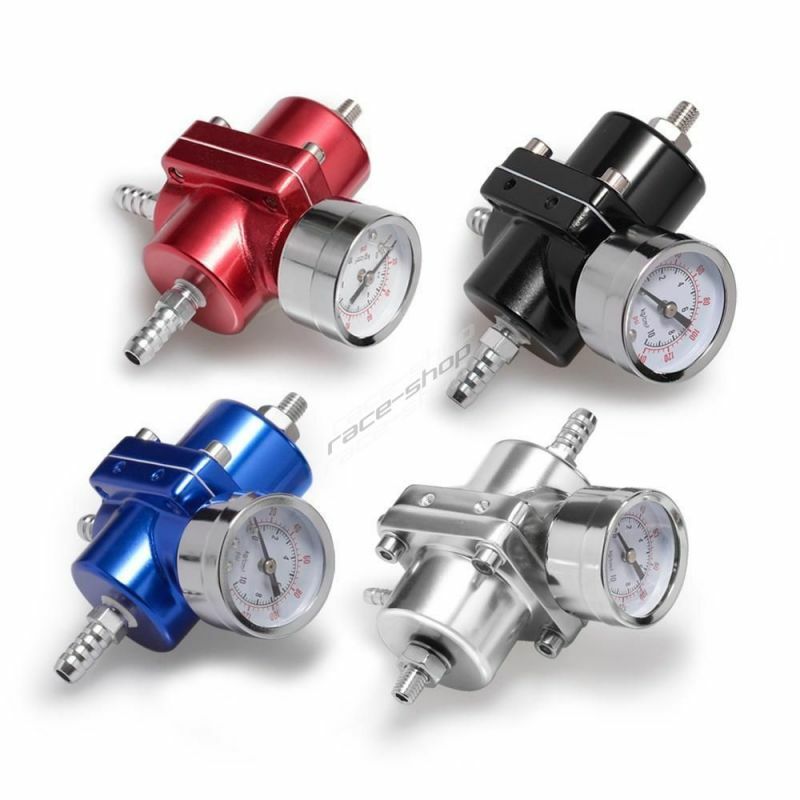 Adapter allows you to install sport steering wheel to your car. 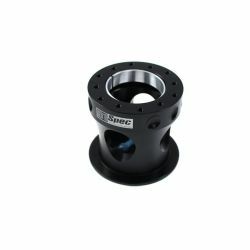 Steering wheel (hub) adapter for Mazda 3/ Ford Focus II. 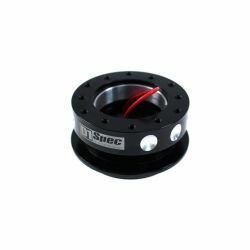 Adapter allows you to install sport steering wheel to your car.